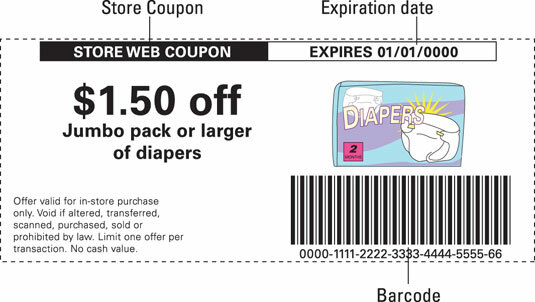 Midwestern grocery store Marsh posts its coupon policy online. 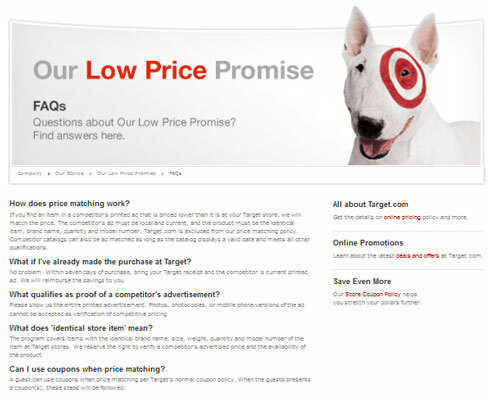 Target price-matching policy available online. 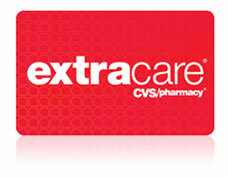 CVS Pharmacy ExtraCare loyalty card. Loss leaders in ads have a consistent look and purpose. 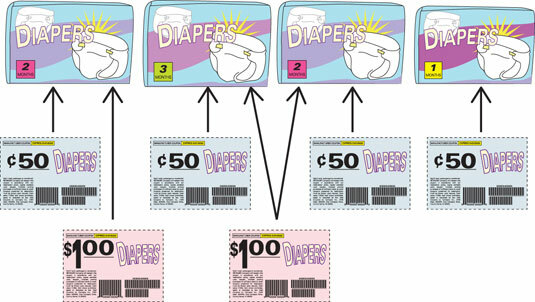 Coupons released by the manufacturer of the product say manufacturer and are accepted at many stores. 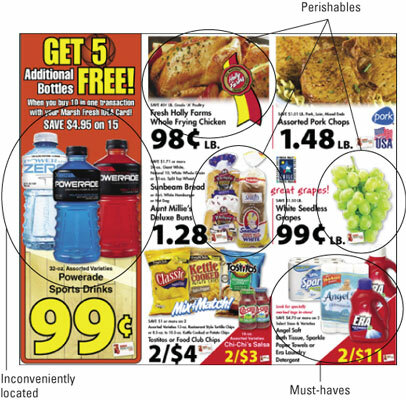 Coupons released by a store say store and are accepted at that store only. 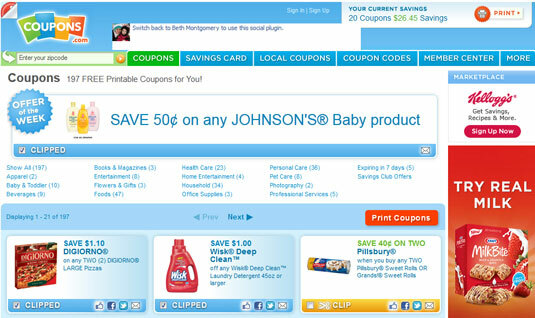 Coupons.com offers a savings club where members can get access to exclusive higher-value coupons, in addition to the typical free coupons they offer. 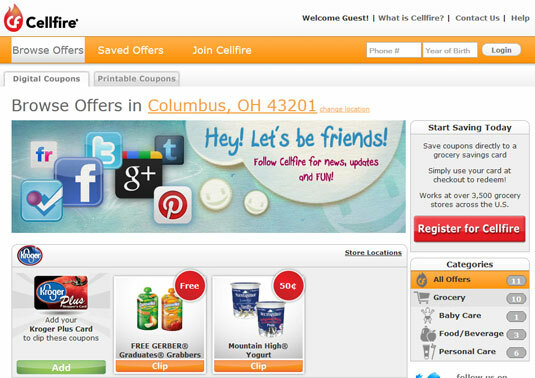 Cellfire, a digital coupon site. 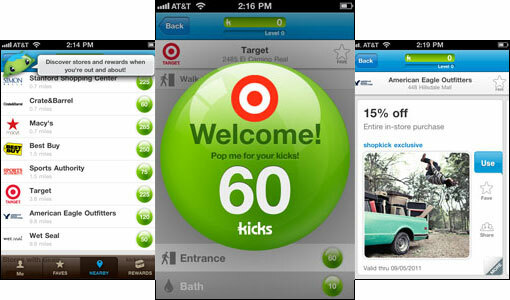 Shopkick rewards, a mobile app. When you use SavingStar coupons, the value of the coupon is deposited into your account, and when you reach the minimum amount, they pay you in the form of PayPal or gift cards. YourBucks Offers on Coupon Network. 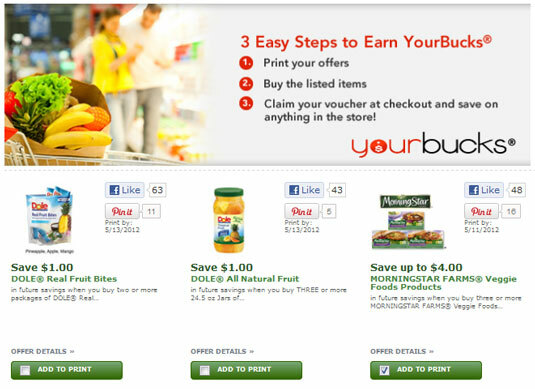 YourBucks coupons are triggered to print at the cash register when you purchase certain items. 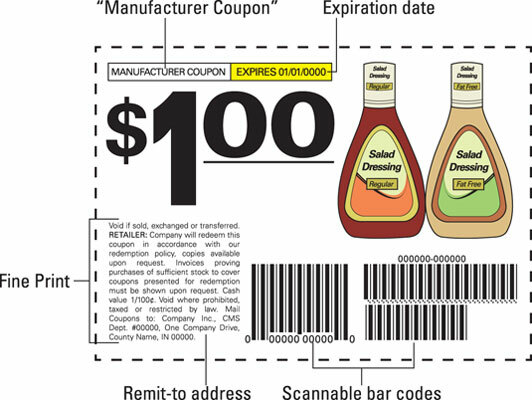 Example of a legitimate manufacturer coupon. Make sure all the pieces are there. 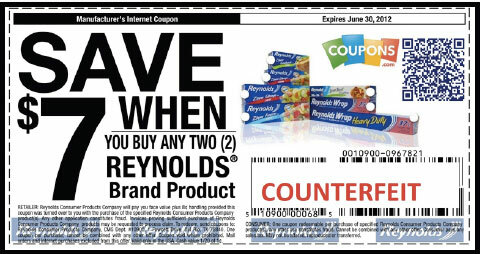 There are many fraudulent coupons available on the web. This one’s fake. Seven dollars off two rolls of wrap is a deal that’s just too good to be true. This one’s fake, too, and an even more too good to be true than the last one. 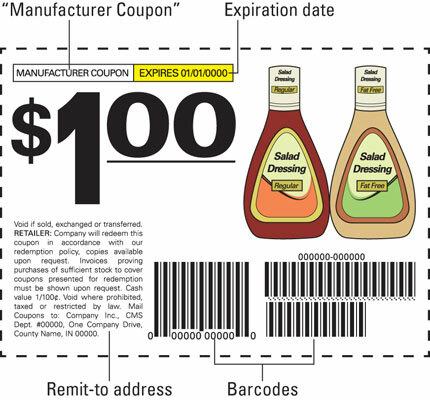 You can verify coupons from Bricks and Coupons.com online using the Veri-Fi Code. 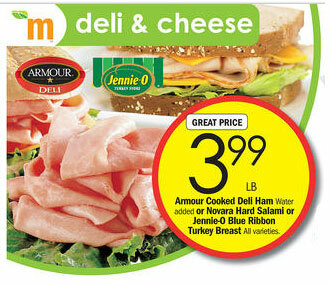 When you check out, the cash register automatically associates coupons to the correct products. Depending on the store’s coupon policy, the cash register system may allow you to apply a variety of deals to any one product to maximize your savings. 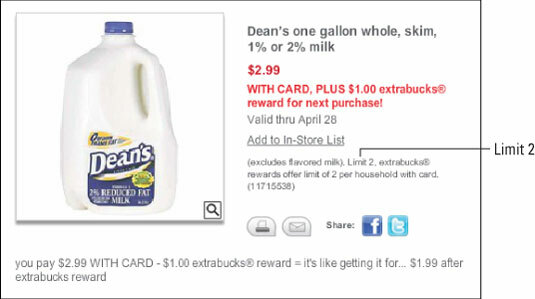 With popular rewards, such as Walgreens’ Register Rewards, store credit may come in the form of a gift card or coupon. 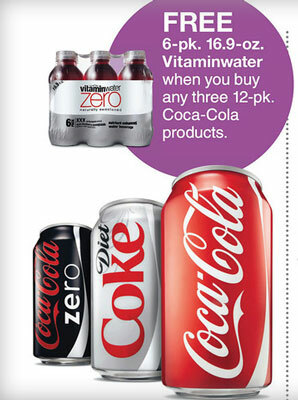 Other stores offer freebies as rewards, such as the free Coca-Cola products Target offered with specific purchases. Some stores set limits on rewards, such as the one CVS Pharmacy shows here, on the number of rewards one person can earn. Searching for a Procter & Gamble rebate form. 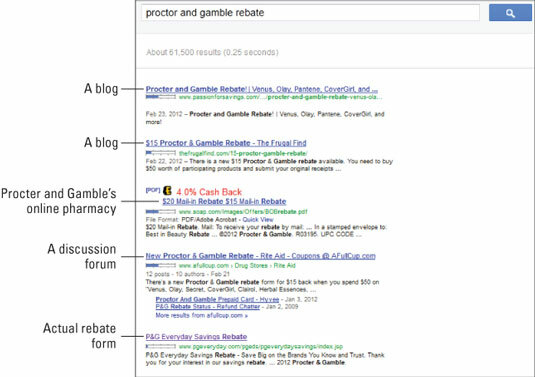 Even if the rebate form isn’t available online, your search often pulls up places where people are talking about the rebate and will tell you how to get your hands on it. 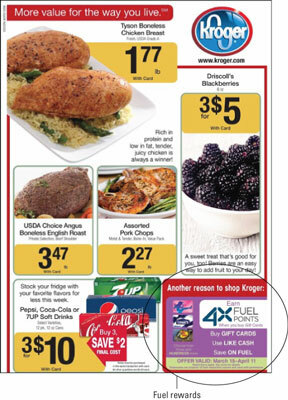 The goal of The Grocery Price Book is to track prices for products you often buy to discover sale trends. You may outgrow your tiny coupon holder quickly. 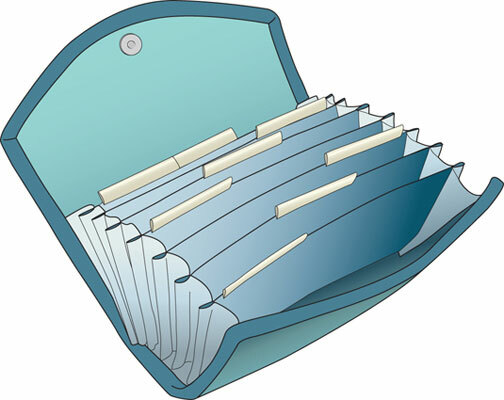 Try upgrading to a binder. 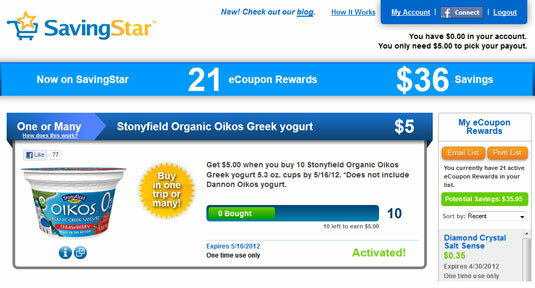 My In Good Cents blog is a good place to start to build your couponing community online. Have a lot of friends? 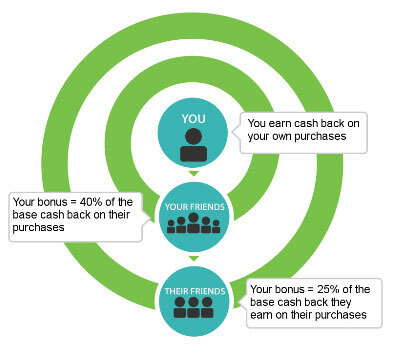 With the zuuzs cash-back system, you create a social shopping network, earning a percent of cash back on your purchases, your friend’s purchases, and your friend’s friend’s purchases. 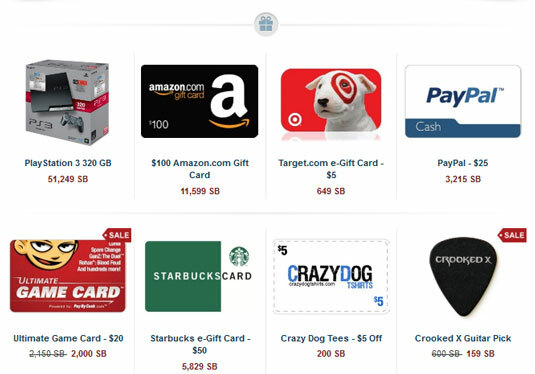 Search the Internet through Swagbucks to earn Swag Bucks, plus redeem grocery coupons, shop online, take polls, play games, and more.